The film was shot in Cape Town’s Cape Flats and follows a “reformed gangster-turned-pastor and a volatile detective who cross paths after an act of brutal violence sets them on a collision course with a heinous gang lieutenant,” the synopsis reads, according to Deadline. Producers are said to have compared the movie to “Prisoners” and “City of God,” and are in the process of selecting cast members. “God Is Good” will be produced by former Sony International producer Josephine Rose under the U.K. production banner, Bandit Country and is being written and directed by first-time filmmaker Willem Grobler. “I’m thrilled to be teaming [up] once again with Josephine Rose on such a powerful and important story that explores themes of fathers and fatherhood, toxic masculinity, race and faith in a community that has become trapped in an unending cycle of violence and racial oppression, and where sometimes it seems for men that violence is the only way of achieving power," Boyega told Deadline. "Willem has written a superb screenplay and we are looking forward to working with him to realize the vision behind it." 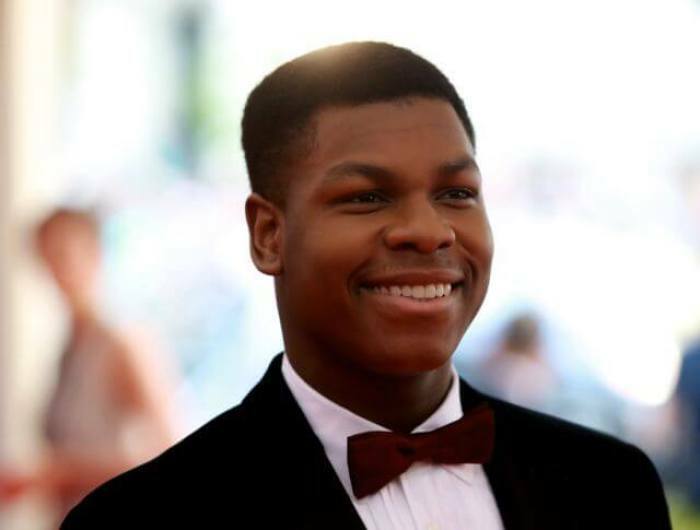 In conjunction with the film's release, Boyega is also reportedly launching UpperRoom Records, a record label that will produce the film’s soundtrack. While attending a screening of "Star Wars: The Last Jedi" at the IMAX Cinemas in Lekki, Nigeria, on Dec. 26, 2017, Boyega revealed to those in attendance that he was raised as a Christian. According to the Nigerian publication Konbini, the actor grew up watching mostly "Mount Zion movies," a streaming service for Christian films. “God Is Good” is set for a spring release, and Boyega is now shooting "Star Wars IX."